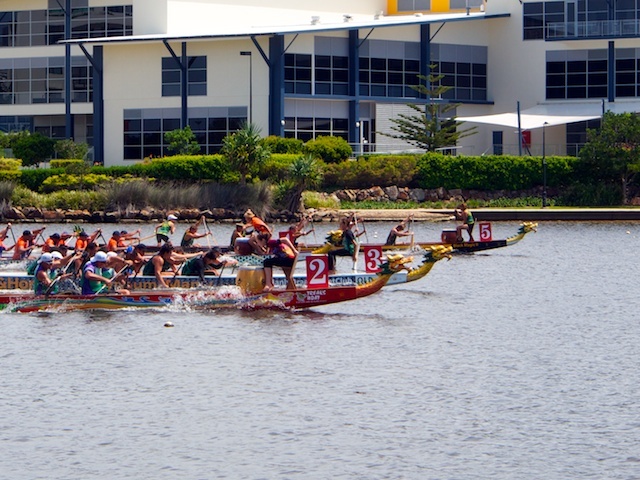 A dragon boat race in Australia. They are held in Hartford next month. Always fun to photograph, aren't they?